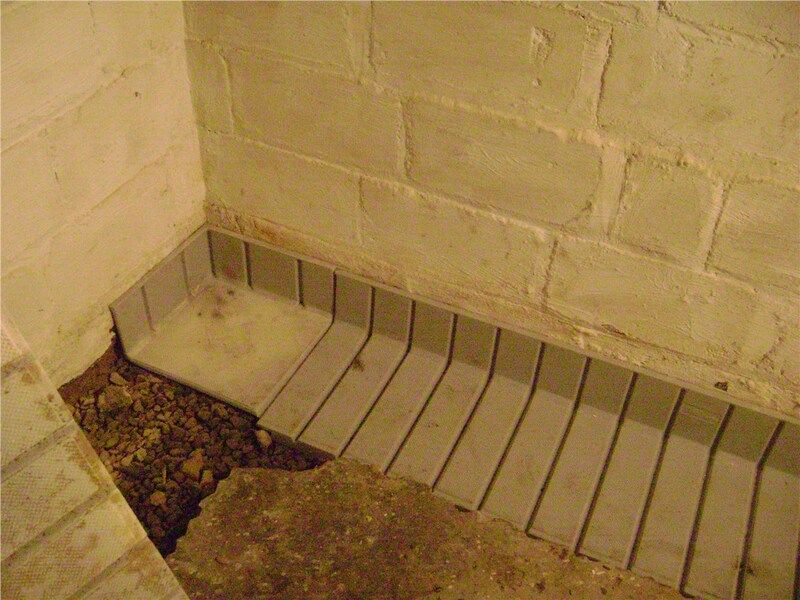 Protect your basement from costly water damage with our waterproofing solutions. 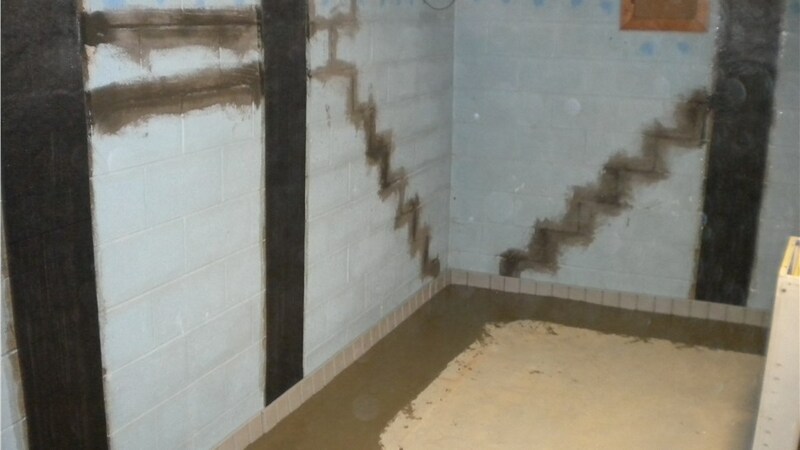 If you are ready to get started on your waterproofing project, the first step you should take is to find a team of trustworthy, experienced Paterson waterproofing contractors. Our contractors value your home and safety as much as you do, so you can rest easy knowing that they take every job seriously to provide you with the results you deserve. Foundations shift and settle as the earth moves around them, so it is not uncommon to notice cracks in your home’s foundation. 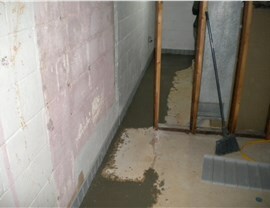 Fortunately, you can take precautions to prevent water damage in your basement by coming to Mid-Atlantic Waterproofing. 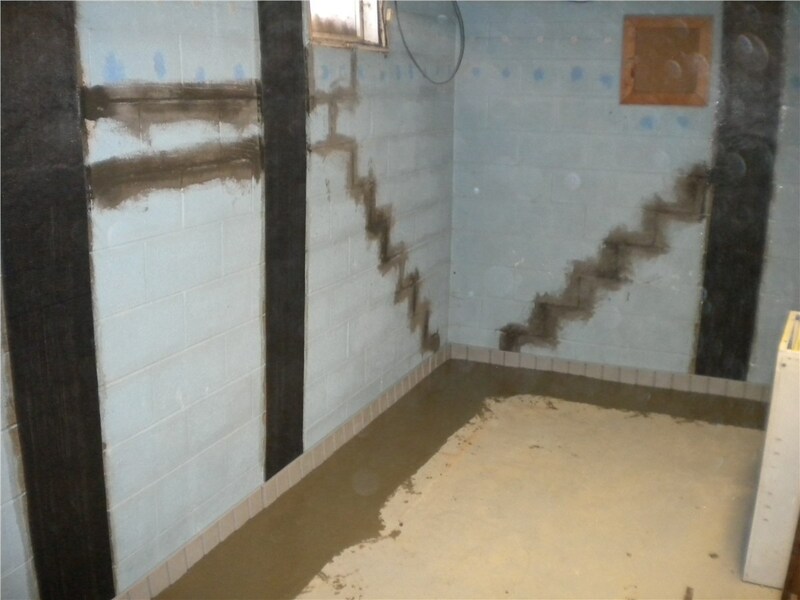 Our Paterson foundation waterproofing services will protect your home for many years to come. Leaks or cracks in your basement can create detrimental damage, so it is important to complete a Paterson basement repair before everything gets out of hand. We understand the importance of repairing your basement quickly, so you can count on us to work hard to get your home back in great condition. 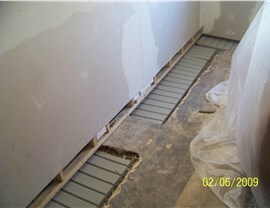 Mid-Atlantic Waterproofing is here to help with all of your basement waterproofing needs. 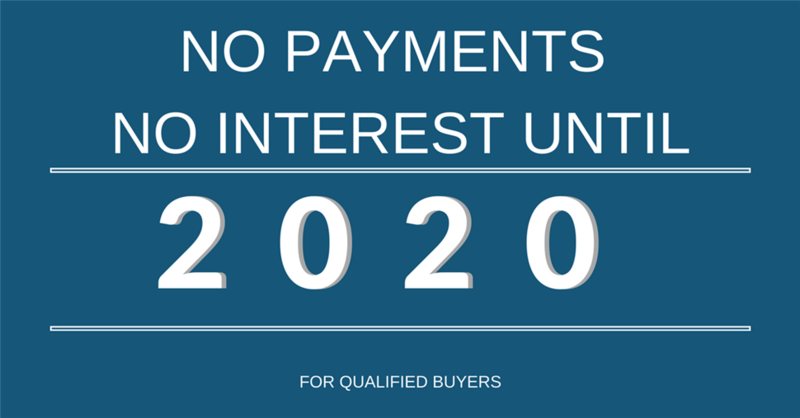 If you have any questions about our products and services, we encourage you to speak with one of our knowledgeable representatives. You can also fill out our online quote form to set up a free, in-home inspection and estimate!